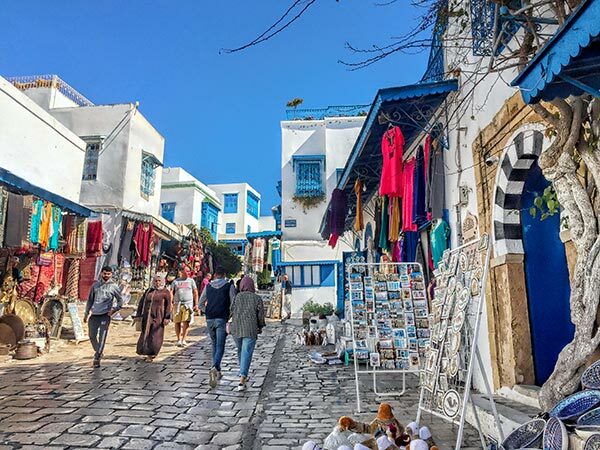 Astonishingly picturesque, Sidi Bou Said is Tunis’ Bohemian seaside suburb, full of photo-perfect whitewashed buildings with sky-blue wrought-iron window dressings and wooden doors. 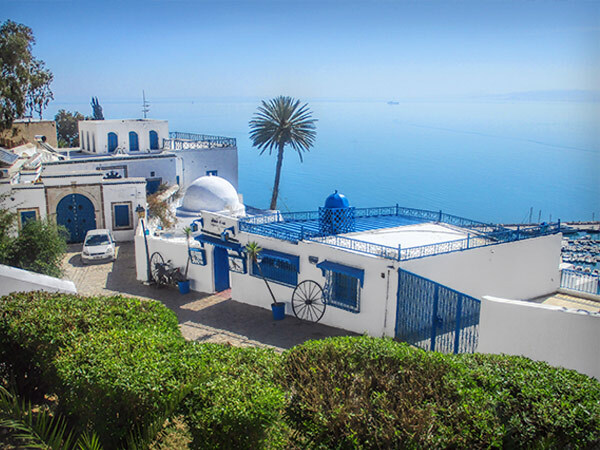 Sidi Bou Said (pronounced CD Boo Sigh-ed) is perched on a clifftop surrounded by breathtaking Mediterranean views, which makes it among other things, the perfect antidote to the jetlagged traveler. 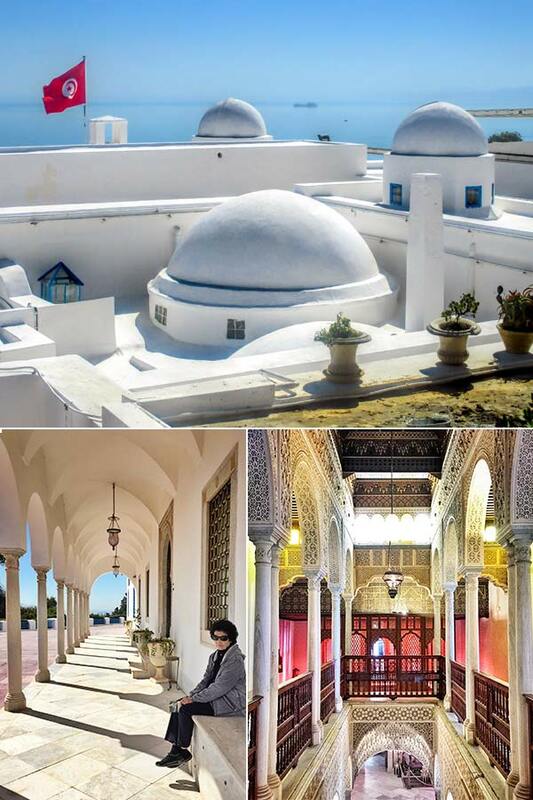 It is also the ideal starting point for a journey into the many intriguing places of Tunisia. 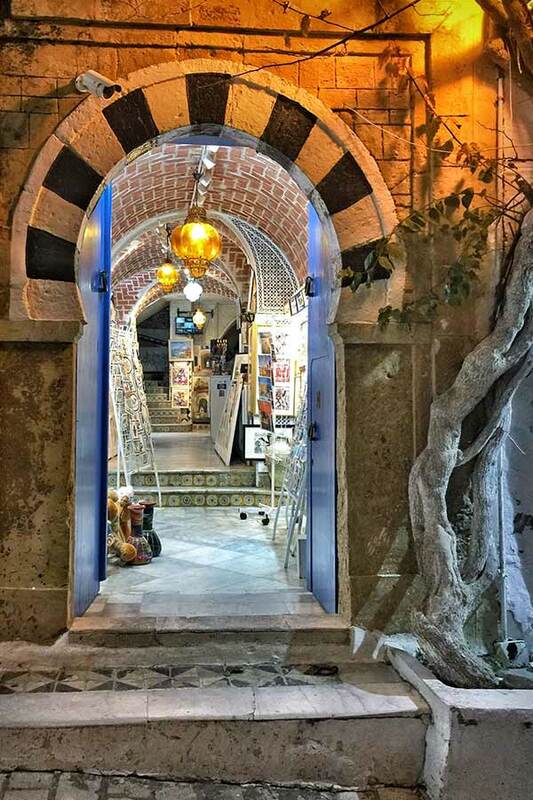 The town’s cobbled streets are lined with art shops, souvenir stalls, and quaint cafés, which really is touristy but ends up being authentically fascinating. 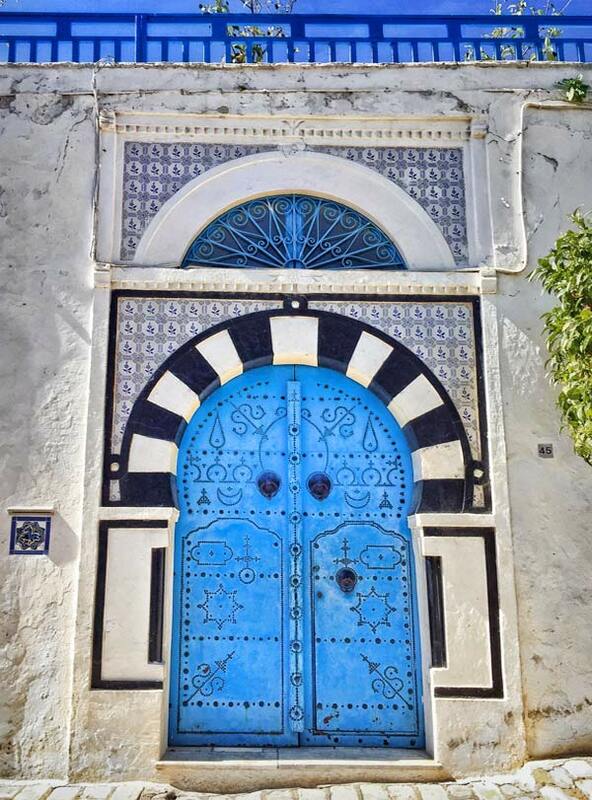 Brilliant blue-painted doors and trellises contrast beautifully with the pure white of Sidi Bou Said’s buildings. Artistic touches surprise in the most unexpected places. Above, one of many unique doorways; below caligraphy-style graffiti on a wall. It wasn’t until the early 1920s that the town adopted its striking blue and white color scheme. 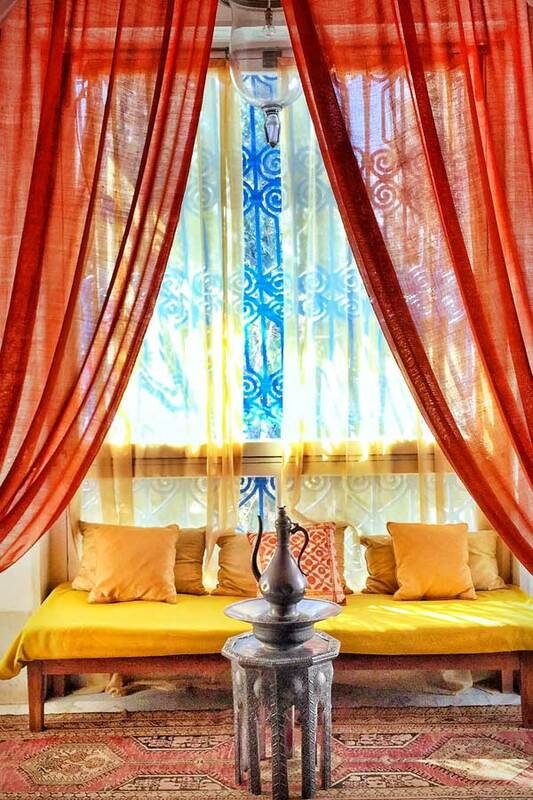 The colors were inspired by the palace of Baron Rodolphe d’Erlanger – one of many famous French painters who lived in Sidi Bou Said. The town has become synonymous with art and creativity, providing a haven for many famous painters including Henri Matisse, Paul Klee and Michael Foucault, and writers the likes of Simone de Beauvoir and Colette. 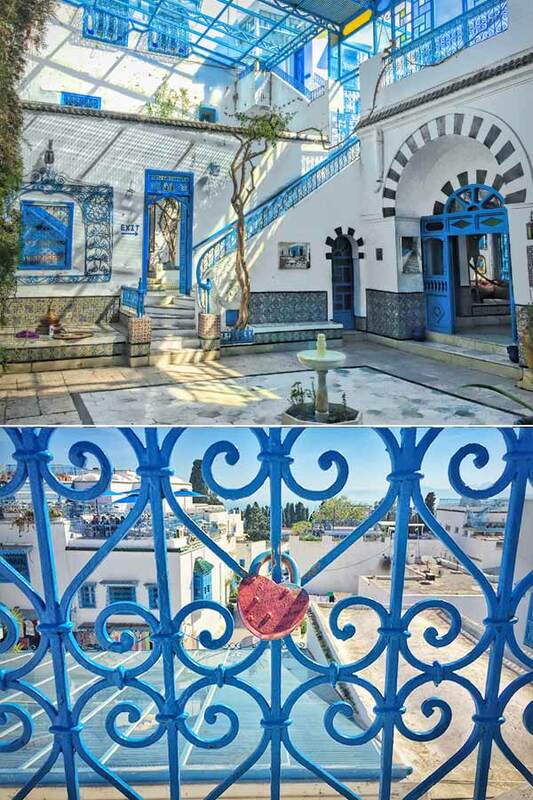 Built between 1912 and 1922 for French-born Baron Rodolphe d’Erlanger and his Italian-American wife Elizabetta, this palatial residence is a very colorful mix of Modernist architecture and traditional Maghrebi and Andalusian design. 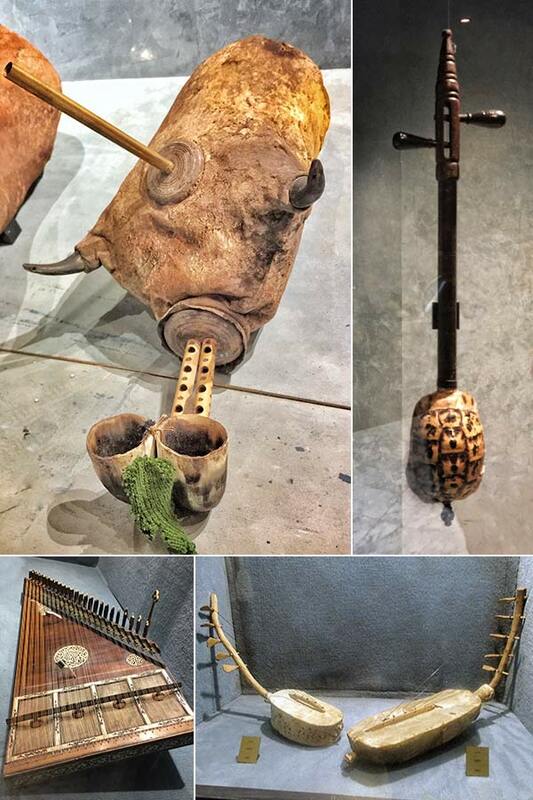 Now a stunning museum, it is filled with carved stucco and wooden inlay work, marble floors and columns, ornate furniture and a bizarrely fun collection of musical instruments. 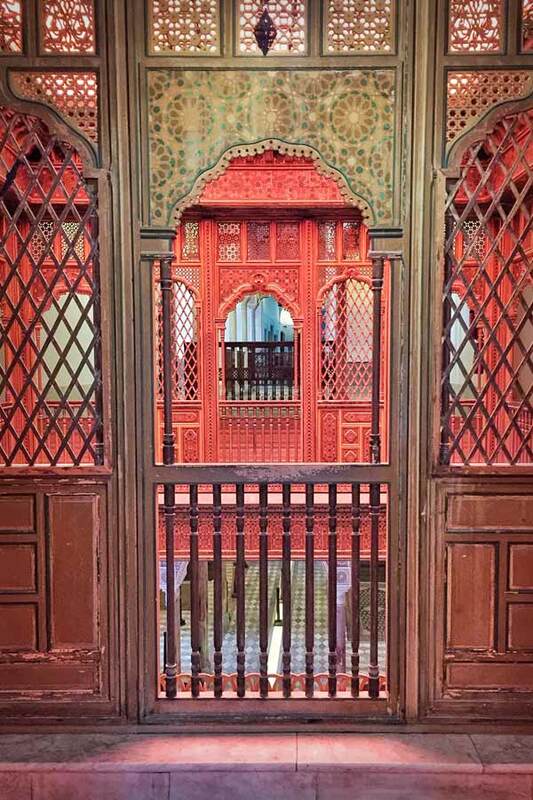 Inside and out, this exquisite museum is a must. And don’t miss the roof for its fabulous view. 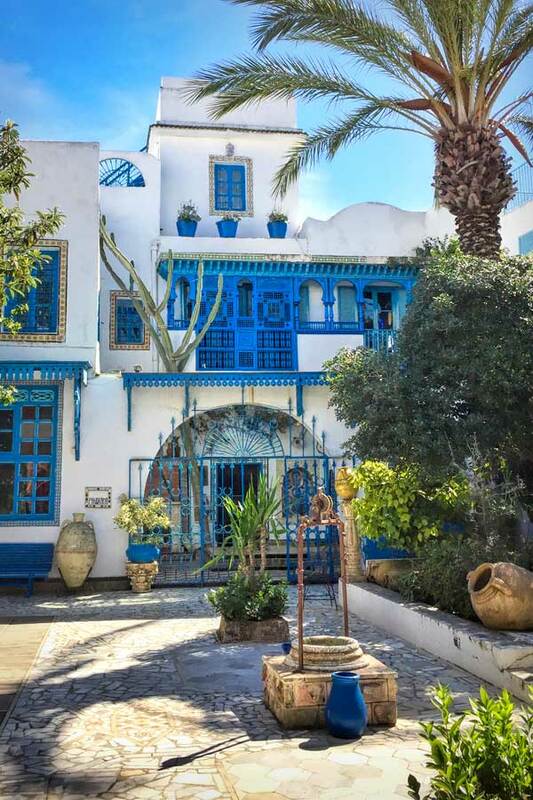 Dar El-Annabi offers a wonderful opportunity to experience the life, arts, and culture of a traditional-style Sidi Bou Said house. It was built at the end of the 18th century, turned into a summer resort during the 20th century, and is now a local museum. Below Sidi Bou Said is the small marina, where you can stroll or sit and sip some mint tea. There are so many fun gift and art shops that we were constantly entertained. And there is nothing like it for nighttime strolling and shopping. …or another excuse for mint tea, this time with Pinenuts, at Café des Nattes. 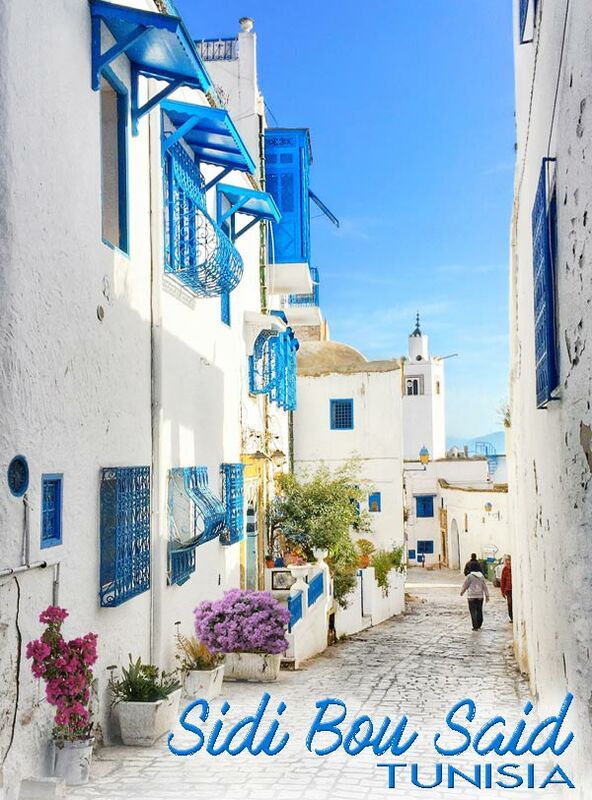 No matter where you stand in Sidi Bou Said, the strong and consistent colors of the pure white buildings, and blues complemented by the turquoise sea are simply breathtaking. People say nothing is impossible. 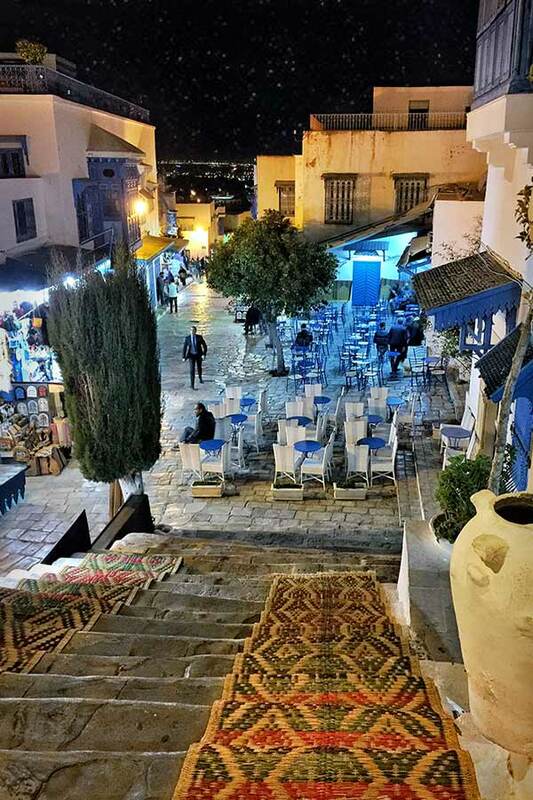 But I say it IS impossible not to be enchanted by the beautiful city of Sidi Bou Said. 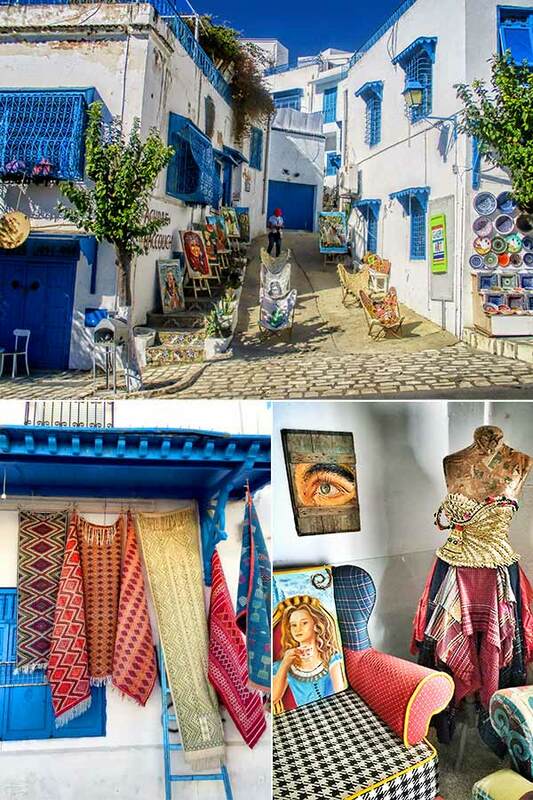 Wonderful photos, Sidi Bou Said is so colorful and exotic. May I ask how you decided to visit there, I think that would be a story in itself. Those photos are so beautiful that I want to go pack and fly there for the holiday! 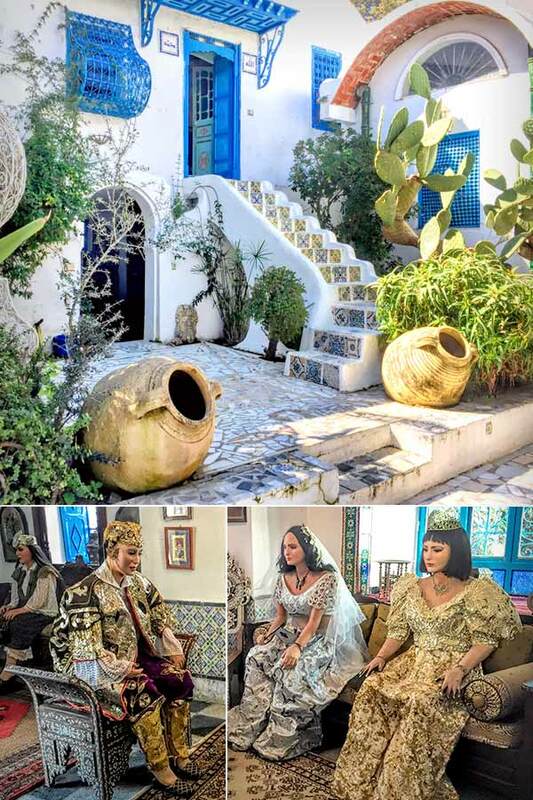 Angie Sidi Bou Said is magnificent. I do hope you can get there some day. Unbelievably beautiful! Hard to believe that it exists… Truly gorgeous. Is this your most favorite trip? If not, what is? 🙂 Miss YOU! Most favorite trip? There are so many variables. India will probably be the most interesting adventure I have ever been on. Traveling through Russia on a riverboat is right up there from a learning and visual point of view. I love every trip for so many different reasons. 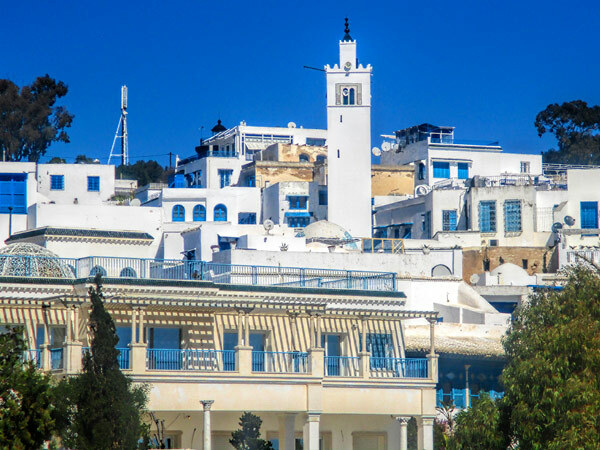 Sidi Bou Said was magical and the rest of Tunisia fascinating. 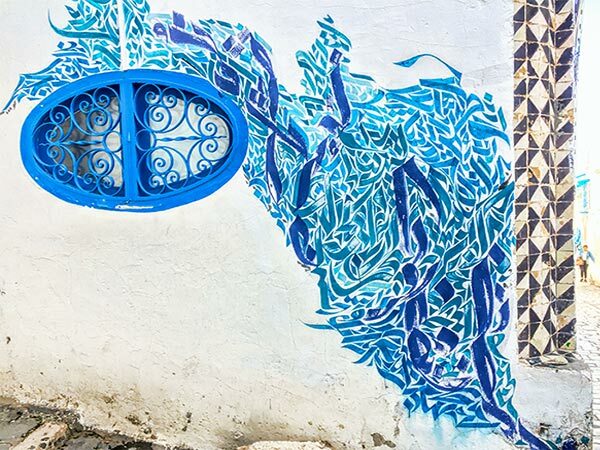 I highly recommend Tunisia with a guide, unless you speak Arabic or French. It’s so beautiful. Love the colors and the quaint size. You’ve given me yet another city to visit in my future travels! Kelly you will love it! Absolutely stunning!!! Thanks to you, our travel list is growing by leaps and bounds!!! Thank you! I can’t recommend it enough. Thanks, Wanda. Yes, I took all of the photos. 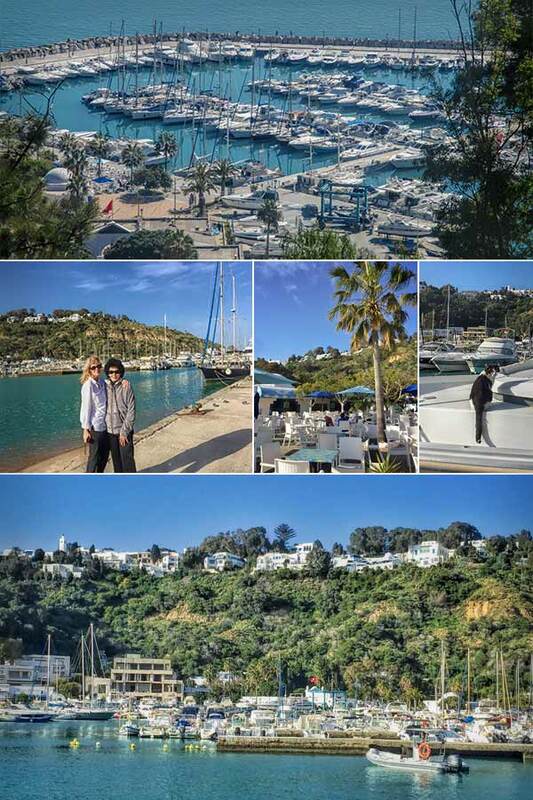 Sidi Bou Said is in Tunisia (Northern Africa) It was a wonderful trip, so glad you enjoyed the photos. Yes the sky did perfectly match trim. I can only think that was the idea. The food wasn’t as exciting as it was beautiful. Just gorgeous! You travel to the most amazing and beautiful places! Thank you for taking us all along! I am so happy you are enjoying these wonderful places. I wish I could take everybody along in person, but for now, I guess photos will have to do. 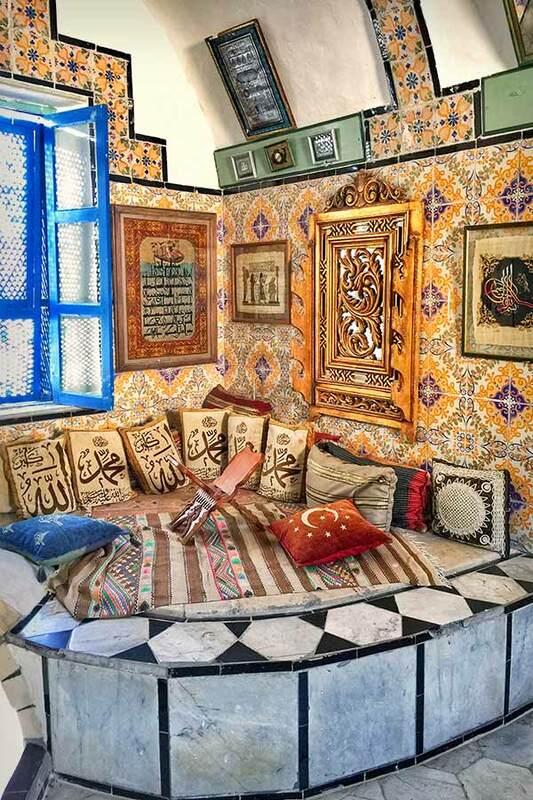 I decided whilst following along on your trip to Tunisia (on IG) that I NEED to visit, so it was promptly added to my travel bucket list! Can’t believe the beauty here and the blue and white theme is just stunning! 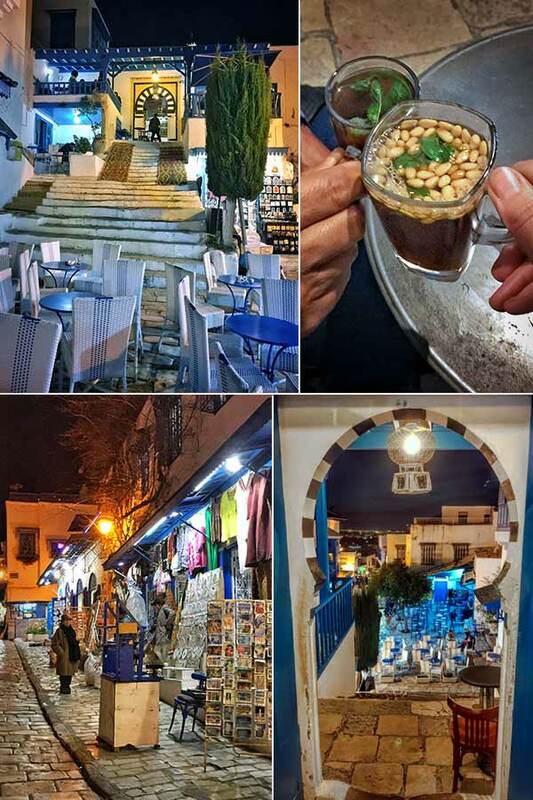 Thanks for sharing Sidi Bou Said with us, Cathy! So happy you enjoyed the photos. It is such a unique place I do hope people put it on their list of places to go. 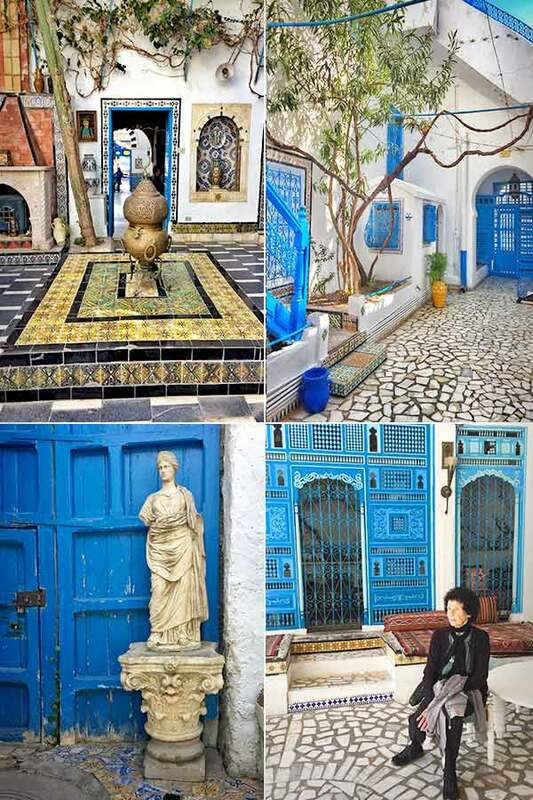 Sidi Bou Said is full of colors and history I must say. I also enjoy looking at your photos. I made me add this place in my bucket list. Hope to visit this place soon. I couldn’t agree with you more. It is a spectacular place to be. I do hope you get to visit there some day.